If you take a closer look at what you are purchasing, you will come to find out that all of the risk lies with the customer. 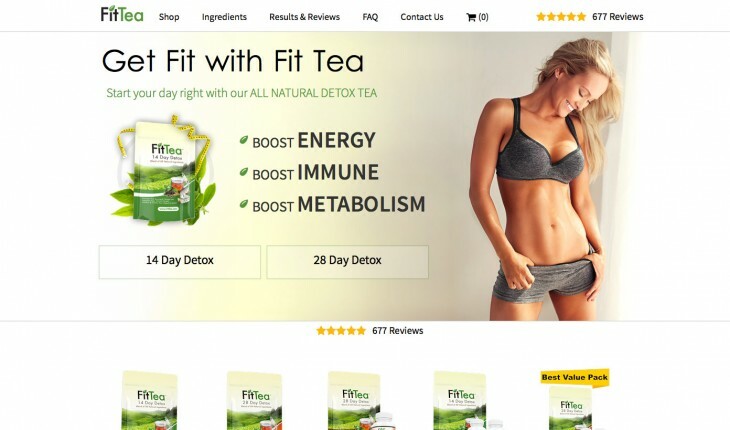 FitTea makes itself known to the world as a “diet tea,” and something necessary to add into your everyday routine. 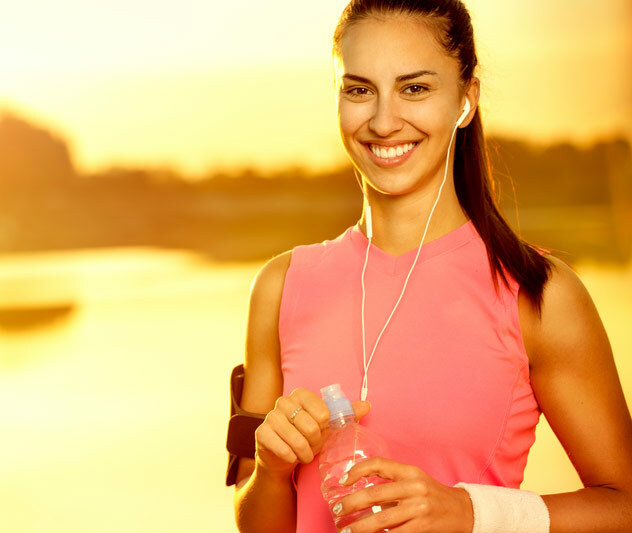 Bootea is based out of the UK, and they promote active healthy lifestyles with their detox teas offered. There are serious consequences caused when onychomycosis remains untreated. Exposure to moist environments. Walking barefoot in places such as swimming pools, gyms increases the possibility of transmission of the causative organisms. Peripheral vascular disease, diabetes, psoriasis, HIV patients. Onychomycosis is not usually resolved without treatment. Considering the situation, you can choose the treatment option. Some treatments include oral antifungals, topical antifungals, laser therapy, debridement, alternative home remedies. The cost of modern medicine combined with the tendency of many people to search for alternative ways of treatment, lead more and more patients to try home remedies in order to battle onychomycosis. Clove oil. The activity of clove oil was verified and showed powerful activity. When the antifungal activity was tested in onychomycosis the oil was effective. 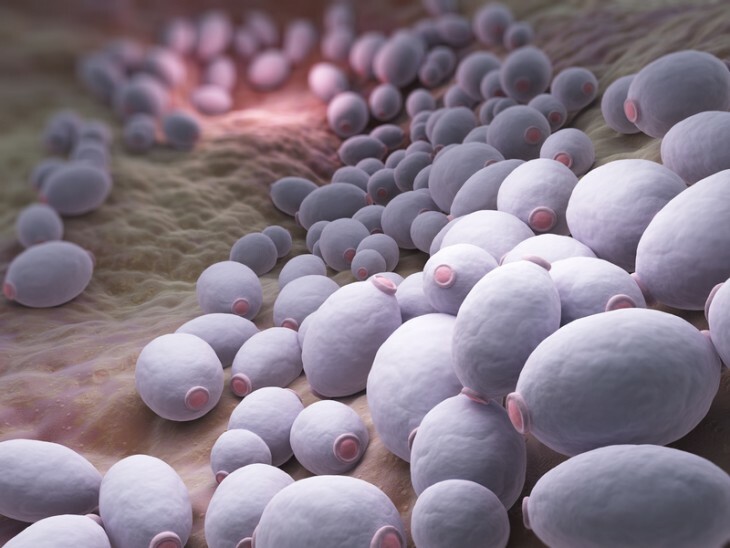 Against some Candida species it proved to be more effective than a commonly used medication. Thyme oil. Thyme essential oil is a strong antifungal against clinical isolates from onychomycosis. In a study of 39 patients presenting paronychia, the application of thyme essential oil in chloroform was related to a 60 % of relief and 15 % of cure after 3 months of treatment. Oregano Oil. The most antifungal active chemotypes are those that present carvacrol and thymol as major compounds. Combining 2 drops of oregano oil with 1 drop of olive oil and applying it to the infected area twice a day, may eliminate onychomycosis in 3 weeks. Wear well-fitting shoes and socks that absorb sweat. Don't trim or pick at the skin around your nails. Don't go barefoot in public places, instead wear special shower shoes are available to protect your feet. To sum up, patients in some special populations are at higher risk for nail infections. 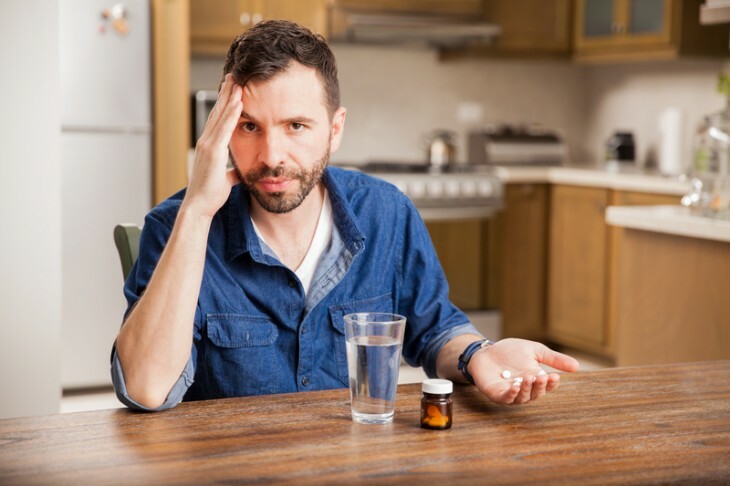 Treatment in these groups of population may be complicated by the presence of systemic illnesses and might require the use of multiple medications. The use of home remedies can cure the onychomycosis, but sometimes it can be supplementary to the medical treatment. If the disease is not limited to the toenails, you should visit a dermatologist for further examination. Even when the nail looks healthy after treatment, it may still be hiding traces of fungus. The best practice is to continue topical treatments for a couple of weeks after the infection disappears. J Am Podiatr Med Assoc. 2015 Sep 25. [Epub ahead of print] Diagnosis and Management of Onychomycosis: Perspectives from a Joint Podiatry-Dermatology Roundtable. Markinson BC, Vlahovic TC, Joseph WS, Scher RK, Tosti A, Plasencia J, Pariser DM. 2015 May;95(5):E15-21. Onychomycosis treatment in the United States. Taheri A, Davis SA, Huang KE, Feldman SR.
Semin Cutan Med Surg. 2013 Jun;32(2 Suppl 1):S2-4. The epidemiology, etiology, and pathophysiology of onychomycosis. Scher RK, Rich P, Pariser D, Elewski B.
J Am Acad Dermatol. 1996 Sep;35(3 Pt 2):S2-5. Onychomycosis: a significant medical disorder. Scher RK. Semin Cutan Med Surg. 2013 Jun;32(2 Suppl 1):S5-8. Diagnosis, clinical implications, and complications of onychomycosis. Rich P, Elewski B, Scher RK, Pariser D.
J Am Board Fam Med. 2011 Jan-Feb;24(1):69-74. doi: 10.3122/jabfm.2011.01.100124. Novel treatment of onychomycosis using over-the-counter mentholated ointment: a clinical case series. Derby R, Rohal P, Jackson C, Beutler A, Olsen C.
I am a Medical Doctor since 2012 and also a Registered Dietitian since 2004. Additionally, I hold a Master Degree in "Exercise and Health". I also have the Specialist Certification of Obesity Professional Education by the World Obesity Federation. I am a medical writer since 2012, and the topics I am interested in are related to nutrition, medicine ,exercise and healthy lifestyle. I am member of the editorial board and peer reviewer of 3 scientific journals.